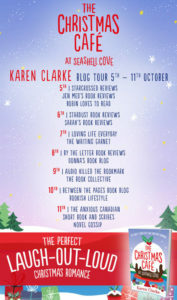 I’m delighted to be reviewing The Christmas Café at Seashell Cove by Karen Clarke today. 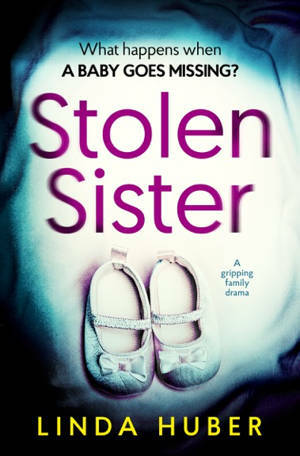 I love this author’s writing – she’s one whose books I will always read without thinking much about what they’re about. 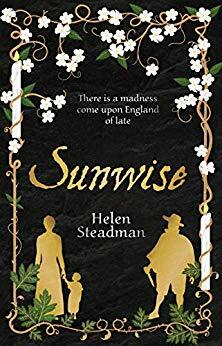 On that subject, although this book is set around Christmas time, it’s not overly Christmassy in theme so you can read it any time of the year. 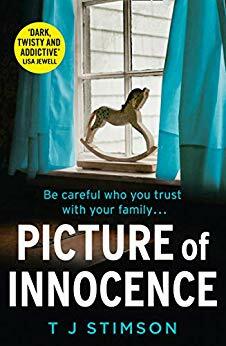 My thanks to Noelle from Bookouture for the place on the tour and the review copy via Netgalley. 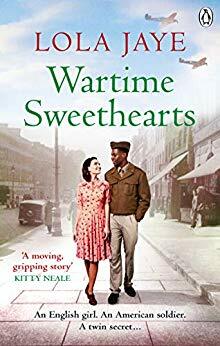 Just as I had a favourite in the Beachside series (the sweet shop one if you’re interested), I have a favourite in the Seashell Cove trilogy and this one is it. I feel that there’s more of Karen Clarke’s trademark humour to be found in Tilly’s story than in the previous two (although I loved those too). Tilly is fantastic. She’s laid back and casual, easy going and fun. She does some work as an interior designer but she doesn’t consider it a job, just something she does sometimes. Her older sister, Bridget, her polar opposite, has returned to the family home for a while with her daughter, Romy, and Bridget shows no hesitation in letting Tilly know how she feels about her lack of direction in life. Tilly’s seeing Rufus but again, like her work, she’s unfocused in her relationships and her very short relationship with him is one of her longest yet. But when she meets Seth Donovan and his son, Jack, she finds more of a focus in life. 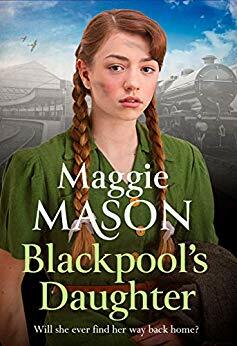 As with any good romance, there’s a fair bit of going around the houses on the way to true love, but I so enjoyed reading about Tilly’s journey there. Meg and Cassie from the previous Seashell Cove books feature but this is very much Tilly’s story. I think she would be a wonderful friend to have – she’d always have your back. I loved Seth too. He’s got it all going on: gorgeous, kind, rich, caring, overbearing mother. Oh, perhaps that’s not such a plus point. Felicity was well drawn though and I enjoyed Tilly’s ability to give as good as she got. 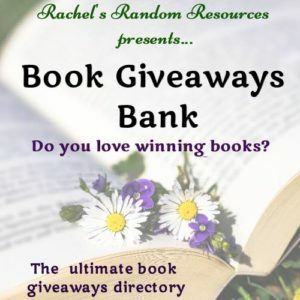 I sniggered a lot through this book. There’s some fabulous humour. I should mention Gwen, the cafe manager here – yes, she’s back and she’s just as hilarious (I’m still not sure whether she means to be!). She’s a brilliant and inspired creation. You might have gathered that I loved this book. It’s heart-warming, fun, and feel-good. 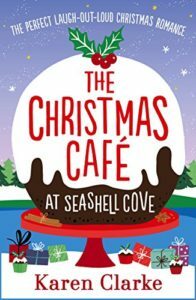 The Seashell Cove series goes out on a bang and as I’m writing this there’s news of Karen Clarke’s next series: the Little French Café series. I for one can’t wait to read them. She’s also written three romcoms with a paranormal twist, all available to download. 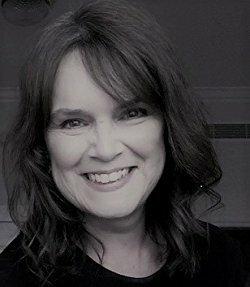 When she’s not working on her novels, Karen writes short stories for women’s magazines and has had over three hundred published globally. Some of them can be read in her short story collection ‘BEHIND CLOSED DOORS…and other Tales with a Twist’. Hey, there’s a Meg in there 🙂 I am allergic to Christmas so I’m glad this one is not too Christmassy! Great review! Yes, although Meg’s story is in The Bakery at Seashell Cove. Thank you!